New digital technologies transform a children's pastime into a powerful tool that let companies save time and money when manufacturing. Who would have thought that a revolution in manufacturing could be seen in children playing with putty? Kids pinch off pieces and add them to a base form, gradually shaping what they want. 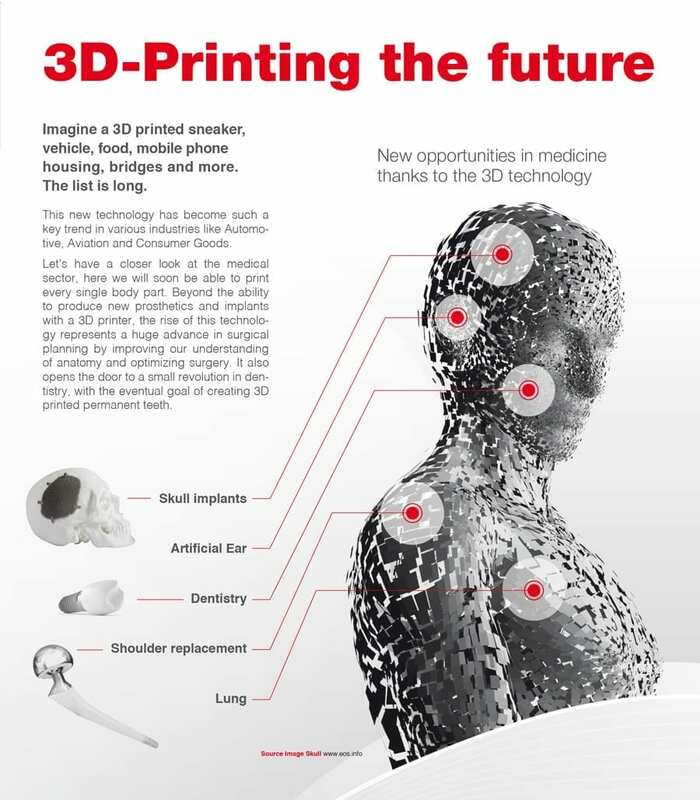 Since the late 1980s, engineers and scientists have developed technologies collectively called additive manufacturing — a commonly known type is 3D printing — that turn that playful process into an economic engine. Computerized systems read digital design files and add materials, bit at a time, to form a completed item. The result is nothing short of a digital revolution in an old school activity. Once used strictly to make rough prototypes, the sophistication and breadth of applications have grown. Additive manufacturing has made Iron Man’s costume gauntlets in films and created fuel nozzles for the engines in Boeing’s new 737 Max. Additive manufacturing can create complex parts at once rather than require the assembly of multiple pieces, saving time. Making changes can happen as quickly as the modification of a computerized design file without needing new industrial tooling. Engineers can create a prototype as they wait and then immediately begin to test it. Unlike conventional manufacturing, there is no need to simplify designs to create what you’ve conceived. Because a company uses only the material needed to make an item, waste and costs are reduced. Equipment can make a variety of items rather than be dedicated to a single type or model of product. Innovative businesses are beginning to use this technology to fabricate products for aircraft, dental restorations, medical implants, eyeglass frames, automobiles, customized prosthetics, and architecture. New applications are being explored daily. There are a number of additive manufacturing processes, including extruding hot materials into thin layers, depositing combinations of powders and binders to leave solids, and using heat to fuse materials together. One of the great advantages of additive manufacturing is the wide variety of substances that now can be used to create parts and products. 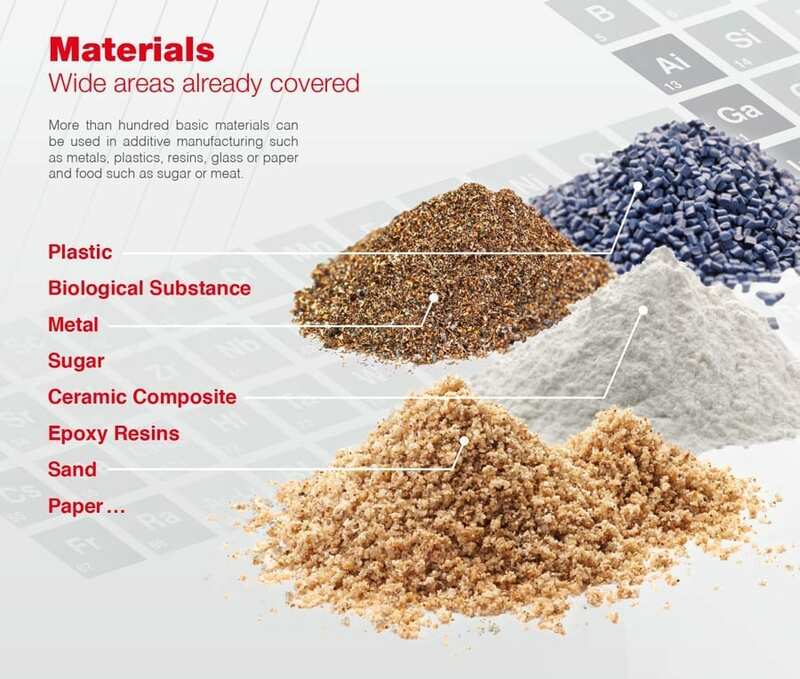 Once limited to plastics, the technology can handle ceramics and, importantly, even high-quality metal powders that enable the production of durable objects. 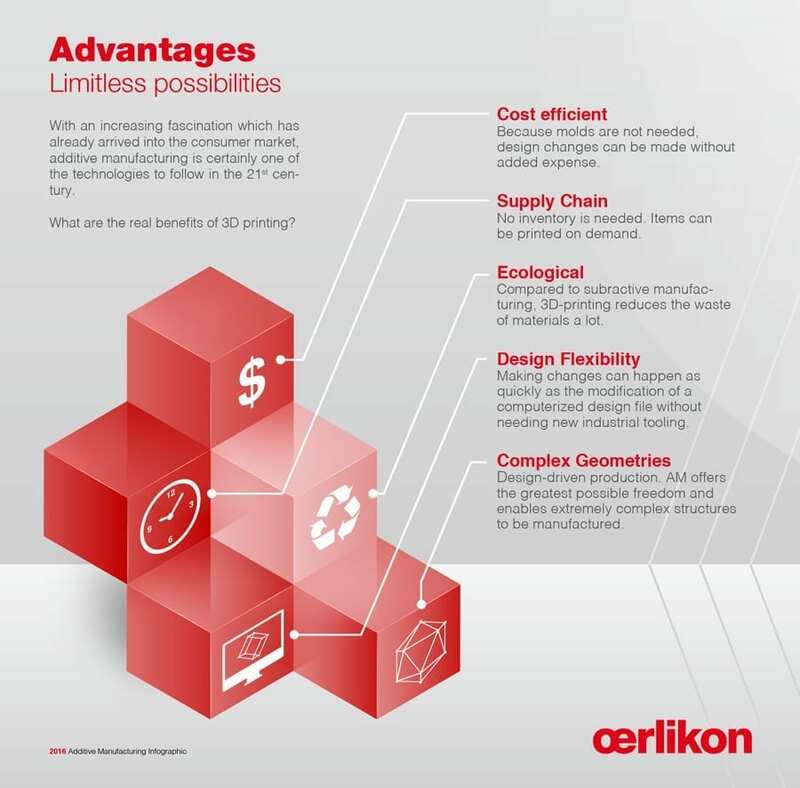 Oerlikon Metco plays an essential role in these developments, providing materials and know-how to increase the durability, precision and finish of the final product. To see how additive manufacturing is poised to revolutionize industries, look out for our next story. As a material scientist I am concerned about the complicated machines or 3D printers that have to work at high temperatures for adding (casting) different metals or alloys instead of plastic. It seems that working conditions of such machines will be much more restricted than convectional machines. If it is supposed to produce a directional grain structure of a turbine blade at a high temperature, how continuous and reliable can anyone d this with a 3D machine. AM machine technology and process controls are evolving rapidly and we expect great strides to be made in the area of microstructural control. Professionally as Metallurgist & Material Technologist I am glad about 3D printing for metals & alloys. By 3D machine printing it might be possibility of making single crystal turbine blade. Is it possible/working elsewhere in Oerlikon AM to making of single crystal turbine blade? What fascinates an additive manufacturing expert after 25 years in the business? … and turn manufacturing upside-down. 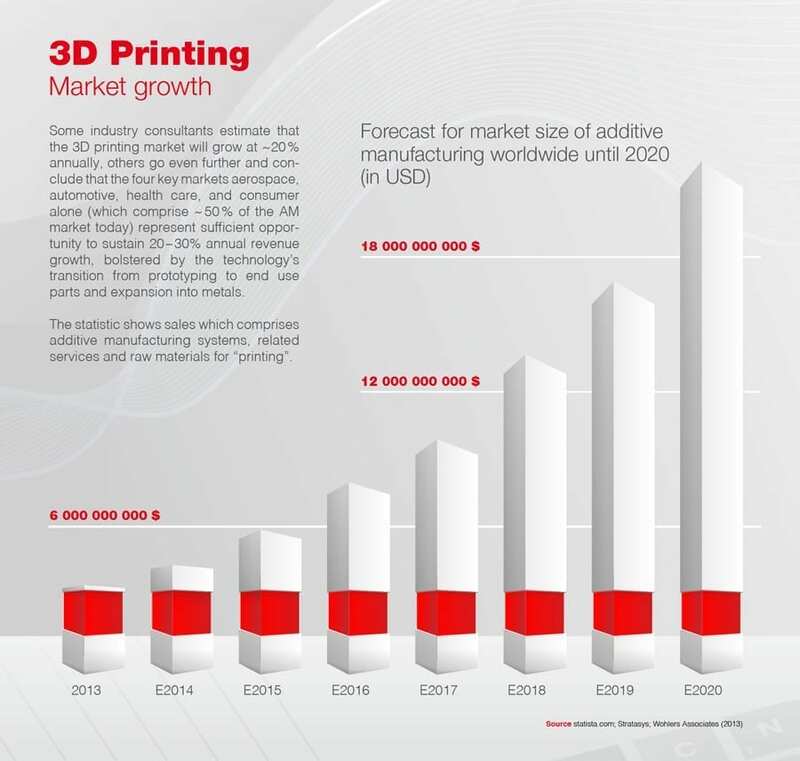 Why is additive manufacturing the next big step in manufacturing?